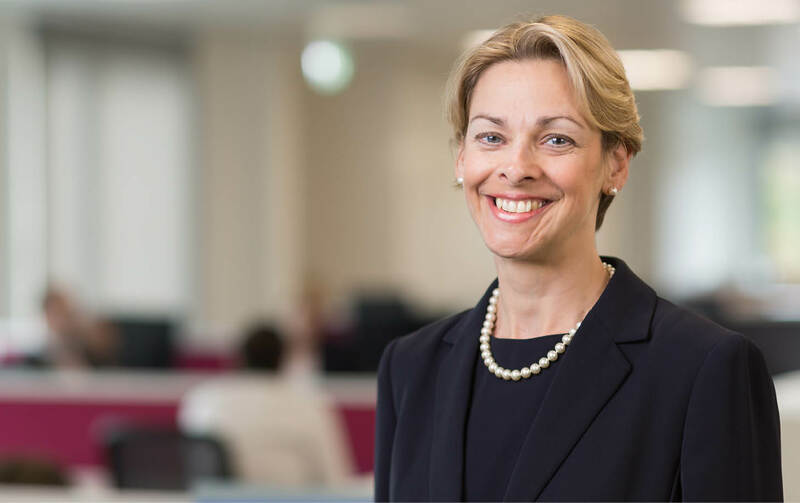 Ranked in both Chambers & Partners and in the Legal 500, Stephanie Calthrop-Owen commands huge respect in the field of family law. Stephanie graduated from Nottingham Trent University in 1987. She went on to work for Streathers from 1988 – 1990, before joining Morrisons. Stephanie is a renowned expert in the field of family law, recognised for her integrity and high standards over the past two decades. She has particular expertise in matters relating to children, big money and complex financial cases. She is on the Law Society Family Panel and is a member of Resolution. In addition to her various roles in Morrisons, Stephanie is a trustee for Relate and Chair of the prestigious Redhill & Reigate Business Club. A keen cyclist, Stephanie spends her spare time and holidays taking on the challenges of the Alps, the Pyrenees, Mallorca and other cycling havens. She is an active member of Redhill Cycle Club. "She is helpful and kind and is able to think outside the box to come up with solutions. She listens and understands the nuances of complex problems. " "Stephanie, I now understand why you are so highly recommended by people I know. You are amazing at your job and such a lovely person to deal with, I would recommend you to anyone in a similar situation in a heartbeat. Your constant enthusiasm throughout, and happy attitude, certainly puts your clients at ease, you have been so professional throughout." "I cannot thank you all enough for the support you gave me, and the way you kept me on track when I had given up hope." "I would like to thank you both very much for all you did during my divorce, which by all means was not easy and for being very patient. Thank you very much again, from the bottom of my heart." "And even though you all bugged me for more information all the time, especially at the crunch hour, I now understand why, as you managed to get a better result then I thought possible . I feel elated in the fact that a huge weight has now been lifted from me and I really cant thank you enough."